In October, we celebrated two remarkable workplace anniversaries! 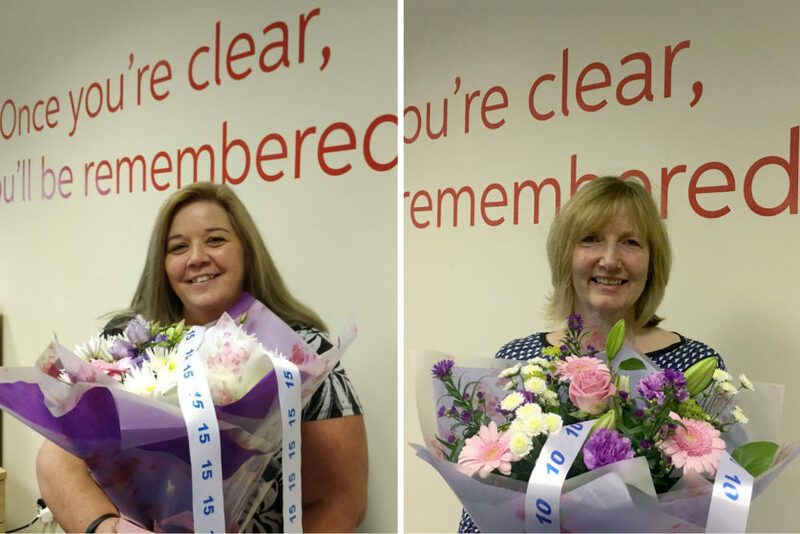 Pauline celebrated her 10th year here at McOnie… and Carolyn celebrated her 15th! We sat with both to glean more about their time here at the agency, their standout moments and what has changed over the years. Pauline and Carolyn, tell us their impressions of these years of professional work in McOnie.